As we told you all earlier this year at the D23 Expo, the Walt Disney Studios will begin releasing films that go back to their roots. From this year’s “Saving Mr. Banks” to the upcoming epic remake of “Cinderella”, we’re pretty happy to see the familiar be retold in ways that apparently have us wanting more. That’s has particularly evident with the recent release of new material from one of those other upcoming movies where we get to meet not a princess, but a witch. 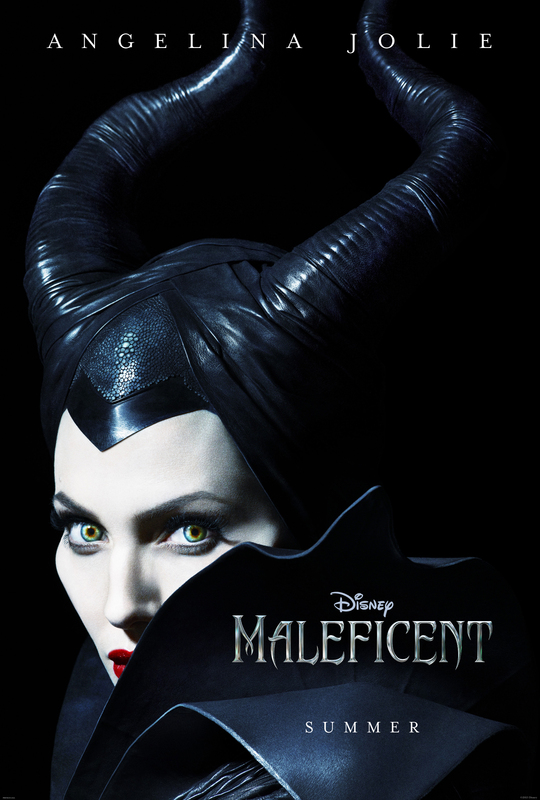 “Maleficent” will indeed focus on the witch from Disney’s classic “Sleeping Beauty” tale. The movie itself will tell the not-well-known backstory of how Maleficent came to be and why she wanted to get rid of Sleeping Beauty. In a sense, we’ll be seeing another side to the same story and we think this type of storytelling is just terrific because the familiar won’t be familiar at all! What you will find familiar is the person who is playing the witch herself…none other than Angelina Jolie. As with any actor or actress playing a known figure, we all have our doubts, but when we saw the first few minutes of the movie and the trailer (which you can now view above!) at the D23 Expo, we and the rest of the audience members around us fell into a deep trance at how well she played the role! All the way down to the evil witch’s laugh. It’s all really spot on and as you’ll see in the trailer, this movie shouldn’t be missed when it releases in theaters May 30, 2014! Are you all excited to see a new tale within the classic Disney tale? What do you think of Angelina Jolie as Maleficent? Do you think they could have casted someone better? Who and why? Let us know in the comments!